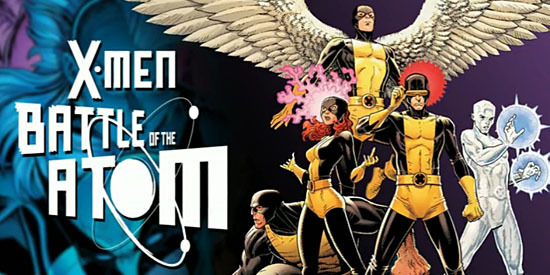 There’s no doubt that comics featuring the X-Men are some of the most popular of all time. The characters, situations and stories have captured the imaginations of millions of fans worldwide. 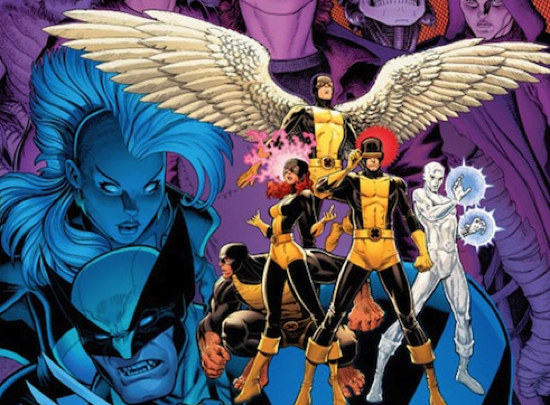 Over the years as they’ve gained in popularity, the X-Men have been comprised of many great members. Arguably, the most popular and iconic is Wolverine. And now, thanks to the gang at Marvel, he’s headlining another new comic coming soon. Look for the new book to hit store shelves on October 26. Check out the covers (in the larger, easier to see size) for issues #1 and #2 after the break.